Thus freeing you to concentrate on the things that matter. Running your business. The module is configurable with your existing accounting formats and gives you the tools to make your financial management work better. 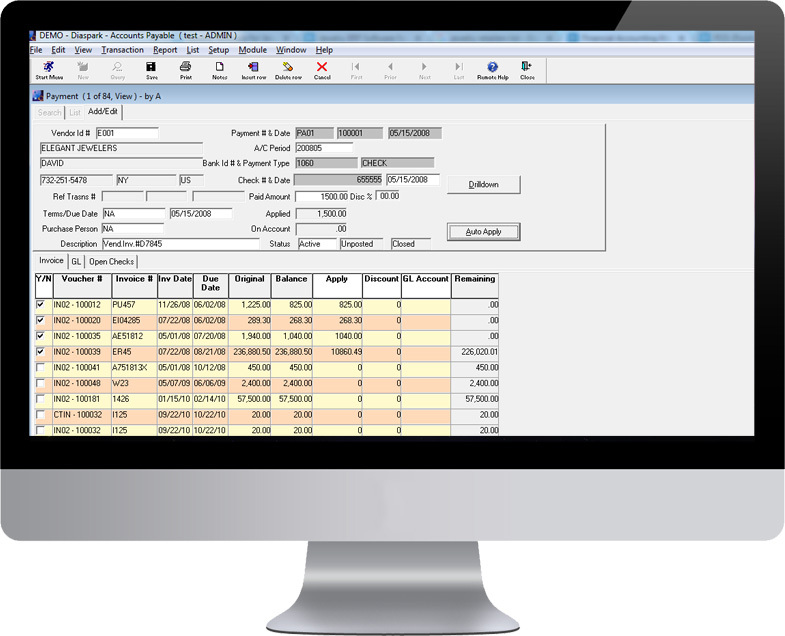 The module streamlines processes by letting you configure income statement and balance sheet, books of records and accounting statements according to your requirements.